Systems that help develop yourself and your organization into a high performance one that can deliver sustainable business results. Leadership is most often the organization’s greatest opportunity towards world class. This comprehensive workshop will explore the role of leadership in the transformation of a culture, facilitate the identification of gaps in your organization and then provide practical methodologies and processes to address them. 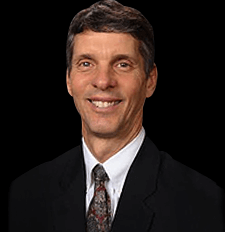 Listen to life experiences based on Toyota’s high level senseis, who took the company to where it is today in financial excellence, brand, quality, cost, human resource, supply chain. That the assistant is able to understand what he has to do to form his own Lean Culture in his company. To all executives who have among their duties the responsibility of generating a powerful culture of work. 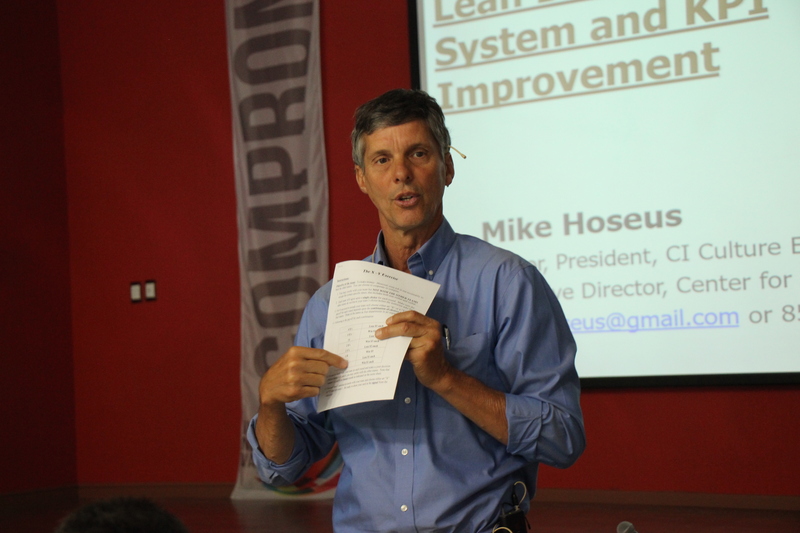 Why are Lean and Six Sigma Not Enough? 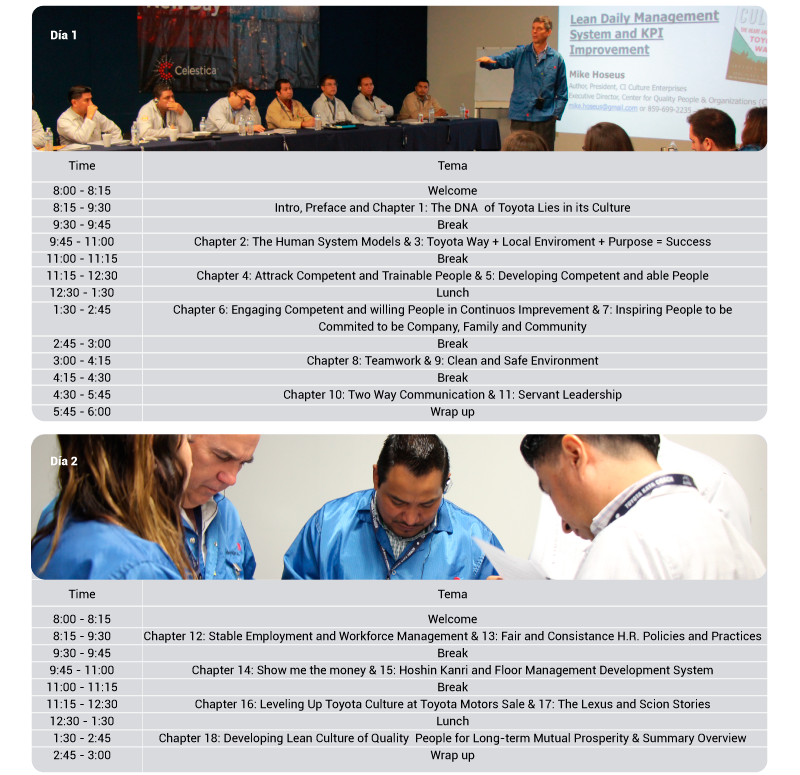 Jishuken—A Kaizen Event or Way to Develop Leaders? What Does It Mean to Be Committed to Toyota? How Does Toyota Select and Develop Leaders? Union Influences: Is a third party needed to represent the interests of labor in the Toyota Culture? What is Hoshin and How does it Relate to the Floor Management Development System? How does Hoshin &amp; FMDS connect to the quality people value stream? Is Toyota Motor Sales Lean? Lean Transformation: Tools to Reduce Waste or Cultural transformation? What can we learn from big ship Compared to Small Ship? Simultaneous Translation Service (extra cost).